Dell (Original) Y446J 3.5" NON-Hot pluggable SAS / SATA Hard Drive Tray/Caddy - Brand New for SAS / Serial SCSI and SATA Hard Drives for Dell Poweredge R310, R410, R510. Dell Y446J NON-Hotswappable SAS / SATA Hard Drive Tray/Caddy - Brand New for SAS / Serial SCSI and SATA Hard Drives for Dell Poweredge R410, R510. This tray is designed to work in a NON-hot swappable R310, R410, R510 configuration. 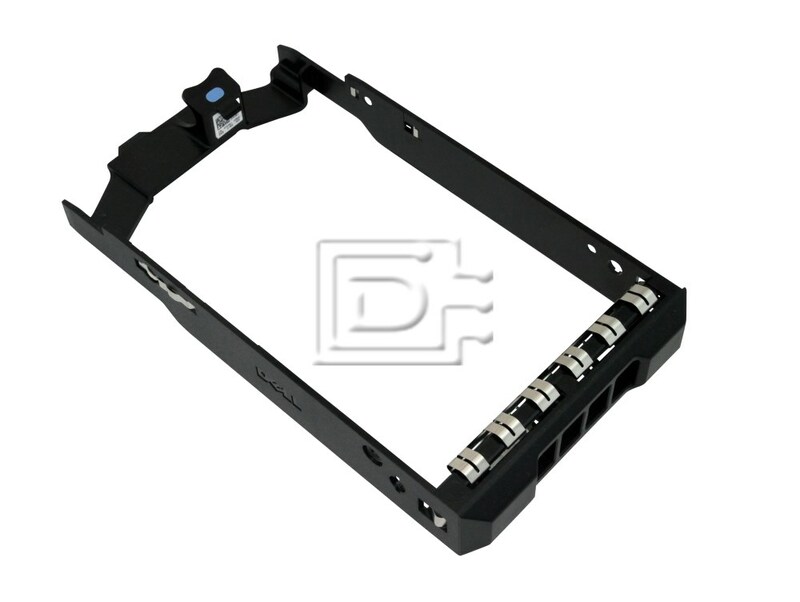 This tray / caddy is compatible with the Dell Poweredge R310. R410, R510. Brand New Dell Original tray / bracket / sled / carrier / assembly / caddy with four screws. This tray will accept any 3.5" x 1.0" SAS / SATA hard drive. Not for usage with SATA interposer.